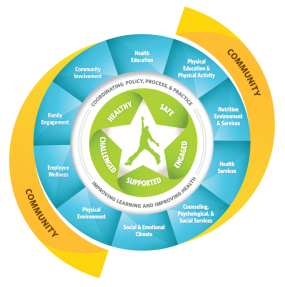 Today, South Heartland District Health Department continues to work with schools implementing the WSCC model- previously known as Coordinated School Health (CSH) school wellness process. WSCC is a systems-building process by which schools, school districts, and communities can develop capacity and create an infrastructure that supports continuous improvement in health-promoting environments for students and staff. 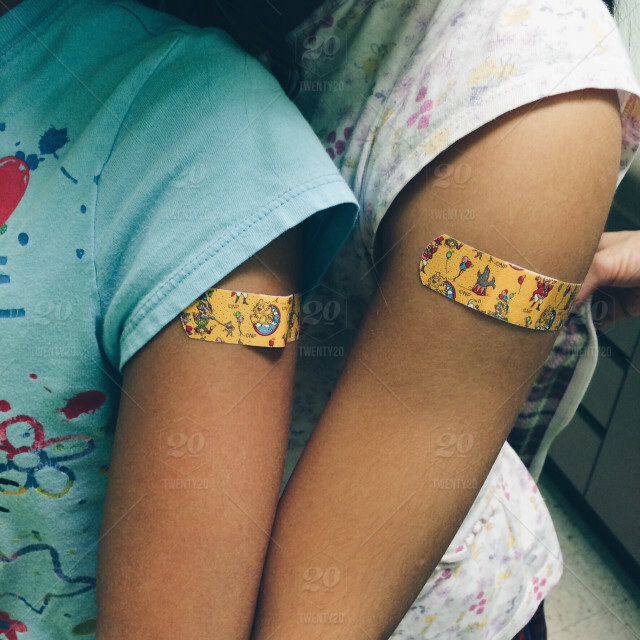 It is a vehicle for school improvement—improving students’ academic performance and overall physical, social and mental well-being by promoting health in a systemic way. 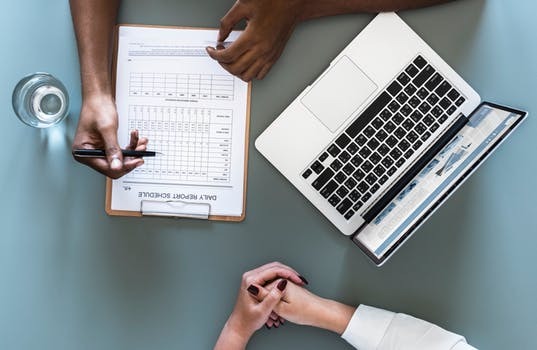 The WSCC process is designed to purposefully integrate the efforts and resources of education and health to provide a full set of programs without duplication or fragmentation by emphasizing needs assessment; planning based on data; sound science; analysis of gaps and redundancies; and evaluation. The WSCC process model assists in the development of coordinated, comprehensive, multifaceted programming that enhances environmental supports and the capacity of the school to ensure its academic mission. South Heartland continues to work with schools with the Student Wellness Works! 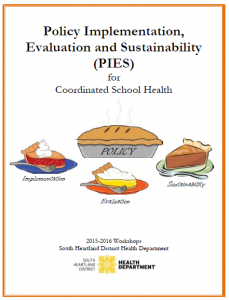 Project will be providing additional training and technical assistance for School Health Advisory Council teams that completed the 2014-2015 Coordinated School Health Institutes, specifically including training and assistance for Policy Implementation, Evaluation, and Sustainability (PIES) of school wellness activities.